your smart devices into a sterile surgical environment. 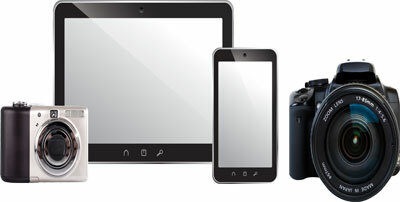 Tablets, smart phones and electronics are essential tools in today’s medical world. The untapped potential for them in the OR is incredible. Today a surgeon has access to lab results, real time consultations and the ability to take pictures and share images during a procedure. However, surgeons must step outside their surgical sterile field to utilize these resources. This requires putting a time-sensitive surgery on hold. This adds more steps to an already complex process. The eShield is the solution to time lost and added extra steps! How Do eShield Sterile Covers for Electronics Work? No more losing valuable time unnecessarily. No more using repurposed bags as a work-around solution. eShield™ easily accommodates aseptic technique. Ultra-clear polyethylene film for sharp photos. Touch screen compatibility with gloves. Nurses responsible for managing the OR can rest assured that the eShield helps reduce disruptions and protects the sterile environment from contaminants on devices. eShield™ was inspired by surgeons and developed for surgeons.